Welcome to Genea genealogy site! 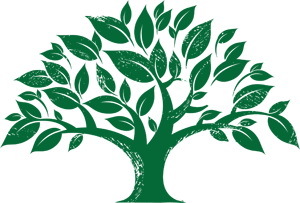 The genealogical database – cataloged archival data, which will be useful to both beginners and professional genealogists. Genealogy for Beginners – notes about my genealogy search experience: the organization of the search process, features of working in the archives and reading old documents, interesting findings. Data on localities in Ukraine – their history, archival numbers of cases, found archival records. This information will be useful to anyone who begins to study their genealogy. Maps for genealogy – useful maps that will help in the search for a pedigree. Surnames – information on selected genuses (which I am searching for) – will be interesting to all namesakes and possible distant relatives. Please leave your messages in the comments on the relevant articles. I hope that the information found here will help you in your genealogy search!